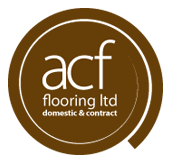 Welcome to ACF Flooring, Stanley, Co Durham. 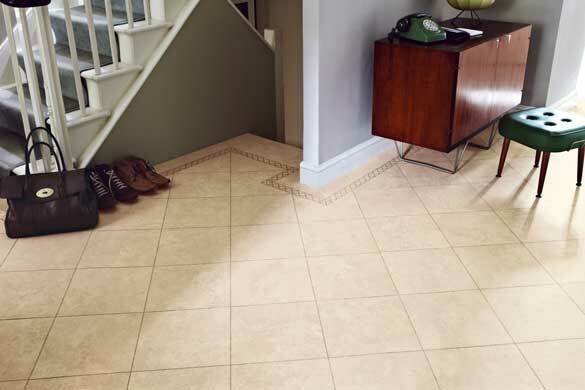 Karndean flooring replicates all the beauty of natural flooring materials with none of the practical drawbacks! Exceptional style, quality and value from an independent family retailer. 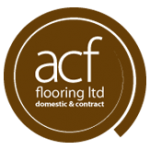 At ACF Flooring we offer the highest quality of service, with a broad range of products to suit every taste and budget. 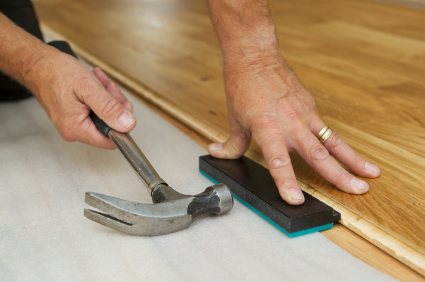 Together we have over 40 years experience in the flooring trade and only use the most competent fitting teams to provide the perfect final finish. Our mission is to give our customers’ the widest choice of flooring whilst offering ‘genuine advice and friendly service’. 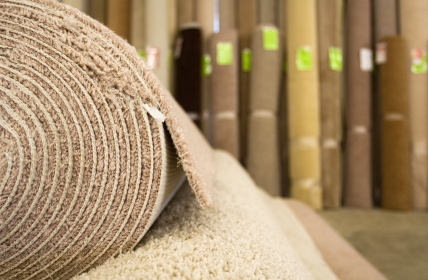 We provide both quality and inexpensive carpets & flooring to suit any budget. We supply and install a huge range of floor coverings for both the domestic and contract customer. Quality ranges are available in Carpets – Vinyl – Rugs – Engineered Wood – Laminate Flooring – Designer Flooring / Luxury Vinyl Tiles (LVT) such as Amtico & Karndean. With our large range of carpets from leading manufacturers, some available up to 12m wide – we have any and every room covered. Every shape & style, from traditional to high fashion at unbeatable prices, visit our Stanley showroom to see the full range. Huge range of vinyl available in wood, tile and plain designs – available multi width from Rhinofloor, Leoline, Tarkett, Avenue & more. Our Stanley showroom is packed with solid and engineered boards in a variety of styles and finishes in a range of different widths. Full measuring, planning and design service with specialised fitting teams – expert floor preparation and final finsh guaranteed.